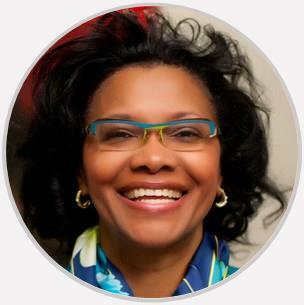 Dr. Sheronette Cousins is board-certified by the American College of Obstetrics and Gynecology. She specializes in Obstetrics and Gynecology. Dr Cousins has always , provided quality and informed time and care for me and I have reccommended quite a few patients to her over the years. Very personable. Dr. Cousins listens to my concerns. I love Dr Cousins. She is simply an outstanding Doctor. She really wants the best outcome for her patients And I love the fact that she keeps it real. Very knowledgable, didn't sugarcoat the facts that I need to face and presented solutions to reach my goals. Awesome provider!! She makes you feel comfortable. She is also very informative.